I’ve been loving all the summer themed posts that have been popping up on alot of blogs but living in Australia means that I have to wait a while for summer to show its face. 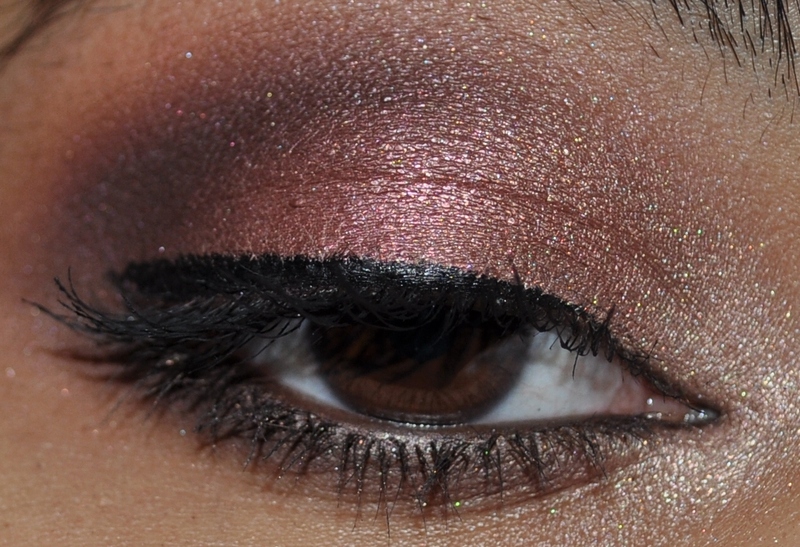 Seeing as I haven’t seen much winter EOTD’s lately, I thought I’d try one for myself. Winter is usually about the greys and blues but I’m still stuck in Autumn mode so that means I’ve been loving all my burgundy’s, plums and rusty oranges. 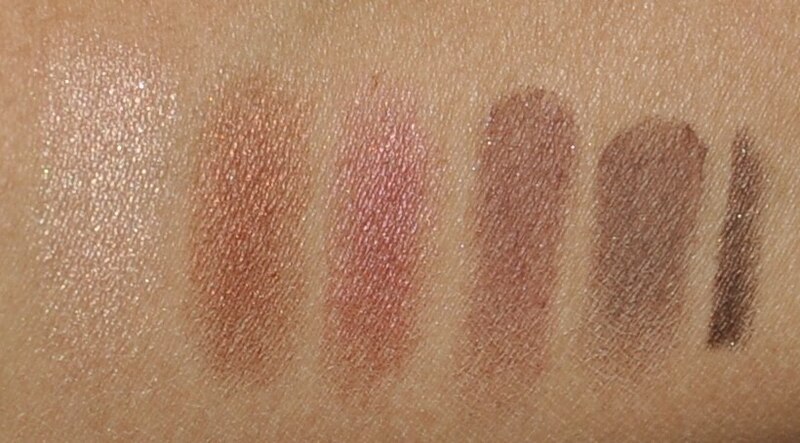 I haven’t really given my MAC Antiqued or Cranberry eyeshadows any love of late so I thought I’d throw them into a look. 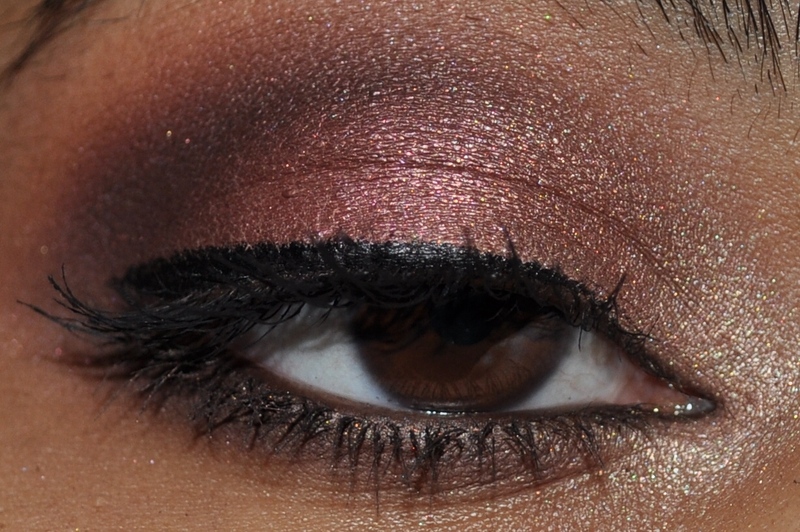 The look came out very smokey and dramatic so I’d personally reserve it for a night look. Very pretty look! 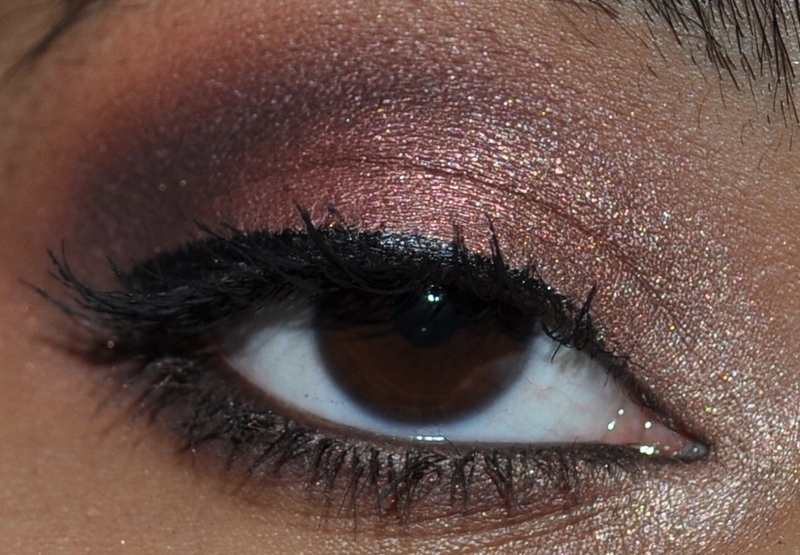 I love EOTD posts.Luv to invite u to join the Makeupbee Makeup lovers community! 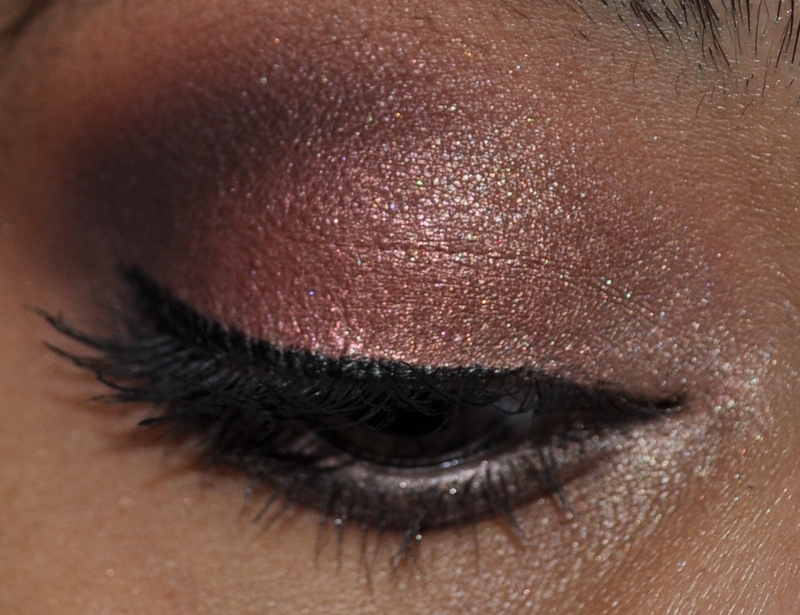 http://www.themakeupbee.com You will luv it if u like makeup!Some of your followers are on it already. 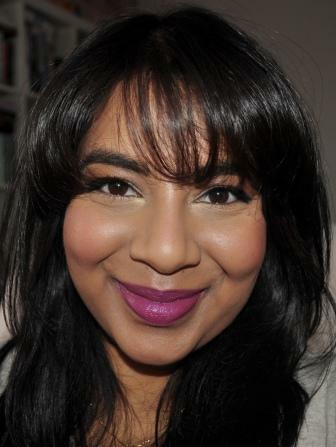 Join the MakeupBee community and introduce YOUR blog to an audience of makeup lovers, Love your blog!